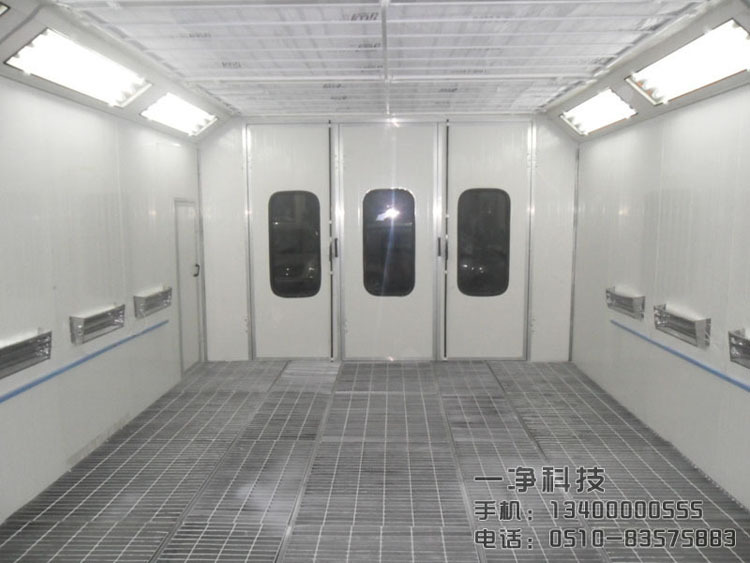 Automotive painting air shower adopt foam insulation color plate and aluminum alloy components to assemble, has centrifuge fan and primary & high efficiency air filter, is beautiful, compact structure, convenient maintenance, simple operation, etc. 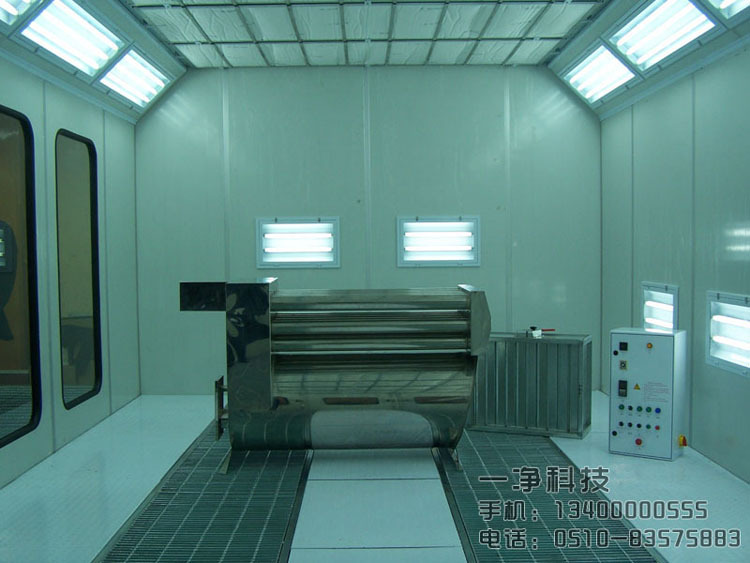 Advantage 1、air shower using sheet- metal processing, automatic computer typesetting, laser cutting plate, automatic bending molding processing, high precision equipment tapping and cutting angle, cutting plate bending good flatness. 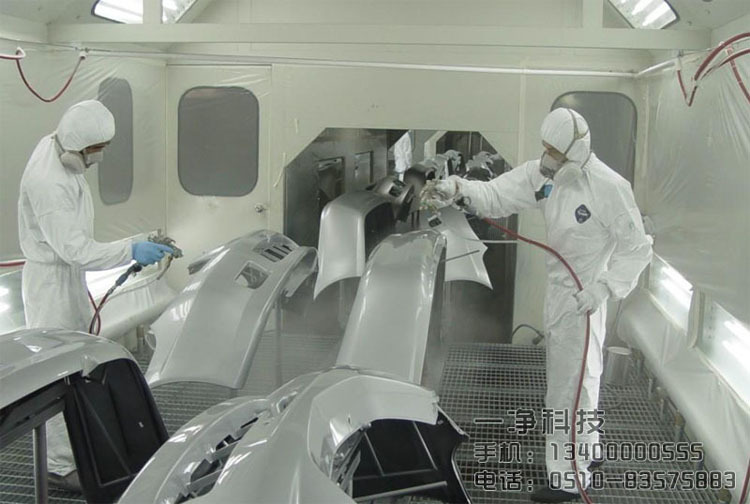 Plates are all made of SUS304 or cold steel plate, use car painting process to make cold steel, surface is treated by pickling phosphating, oil, rust, spraying, high temperature baking. 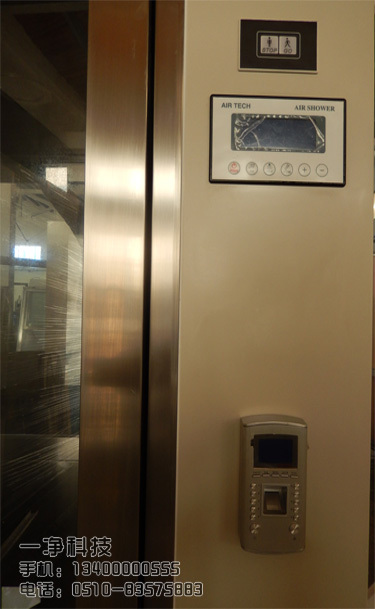 Advantage 2、PLC control system, liquid crystal blue screen display, built-in OTS fault code display system, intelligent sweet voice prompt function. 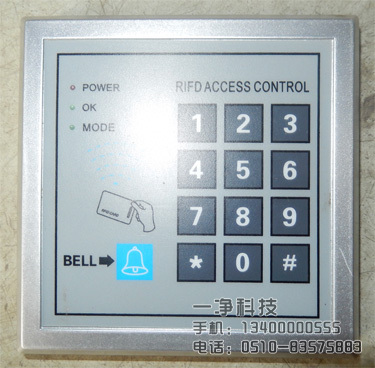 Control system can be divided into manual and automatic control switch, soft contact control switch, keyboard warded lock with password protection, prevent employees from any Settings. 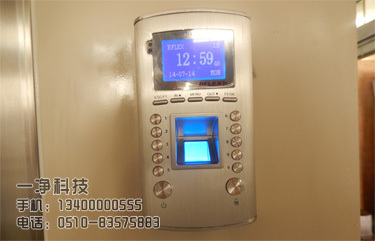 Delay lighting setting, the screen saver Settings are set for the intelligent and humanization. 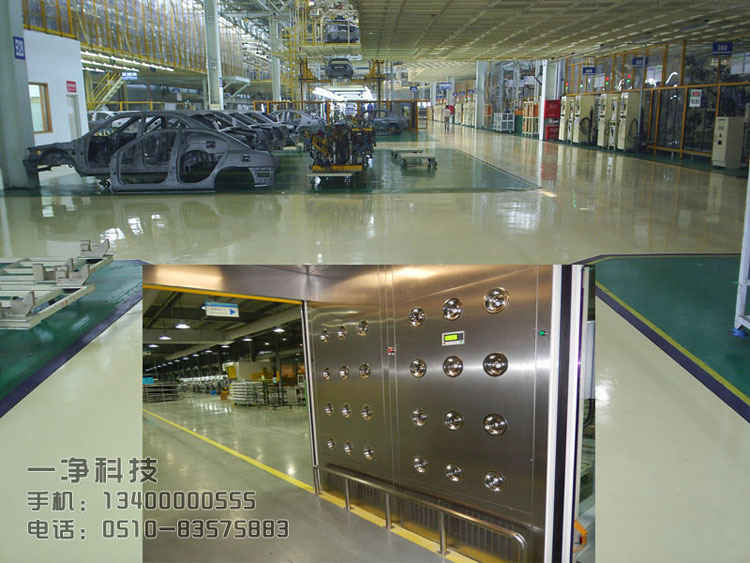 Advantage 3、air shower all electrical and electronic interlocking, door closer parts adopt domestic and international first-class brand; Brand accessories to ensure the secure and stable operation of the air shower. 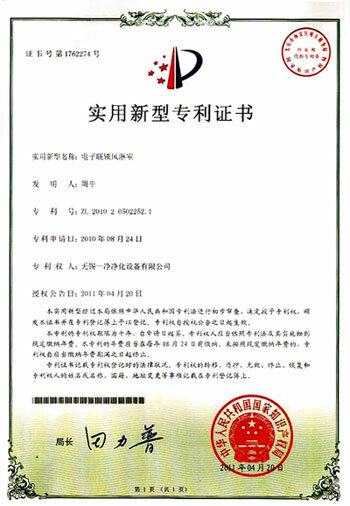 Germany DORMA door closers (KFC outlets designated brand), LCJ secure electronic interlocking (the first brand of Chinese electric lock), the Japan OMRON photoelectric switch, to ensure the induction system stable and reliable.